Don't Be Upset By Failure ! Let the beauty of the rose inspire you. 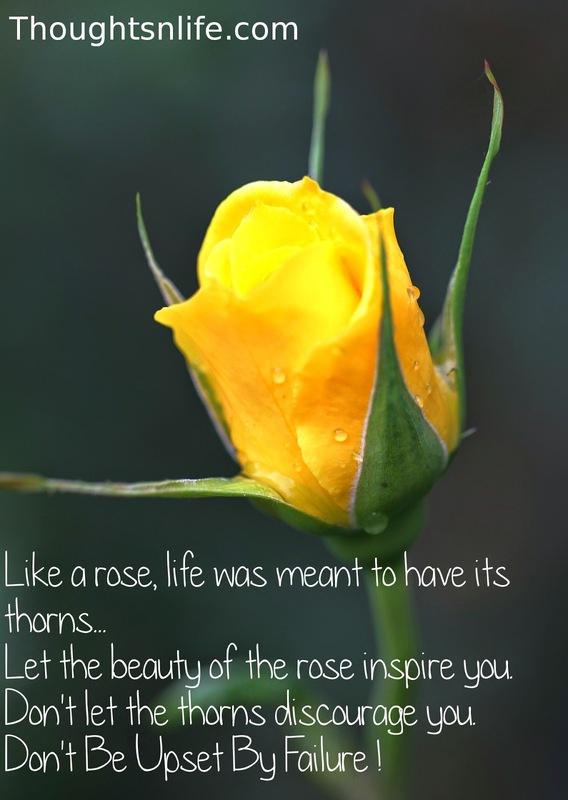 Don't let the thorns discourage you.